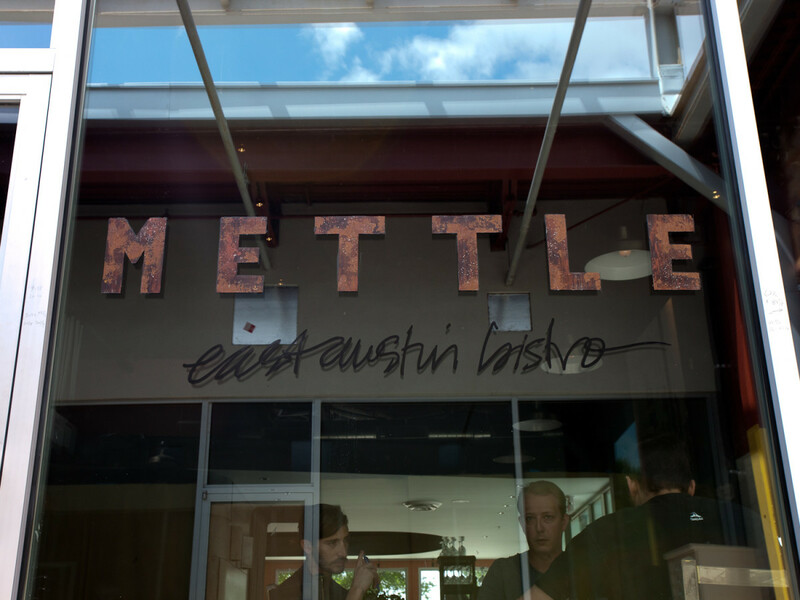 CultureMap takes you behind the scenes at Mettle, the first restaurant project from Rainey Street's Bridget Dunlap. 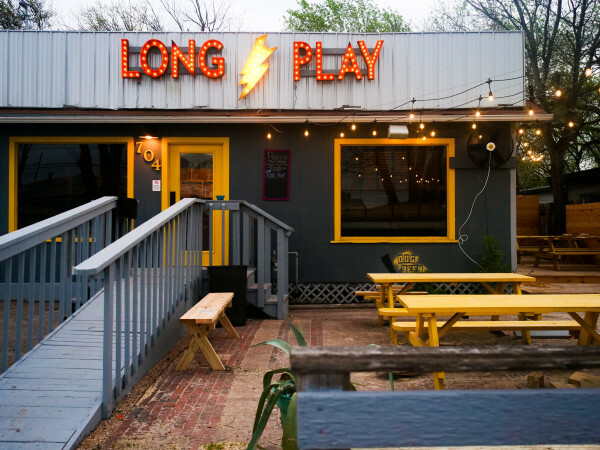 One of the most anticipated restaurant openings of the summer (as noted by CultureMap and Eater National), the space is located at 507 Calles, at the east end of Sixth Street. 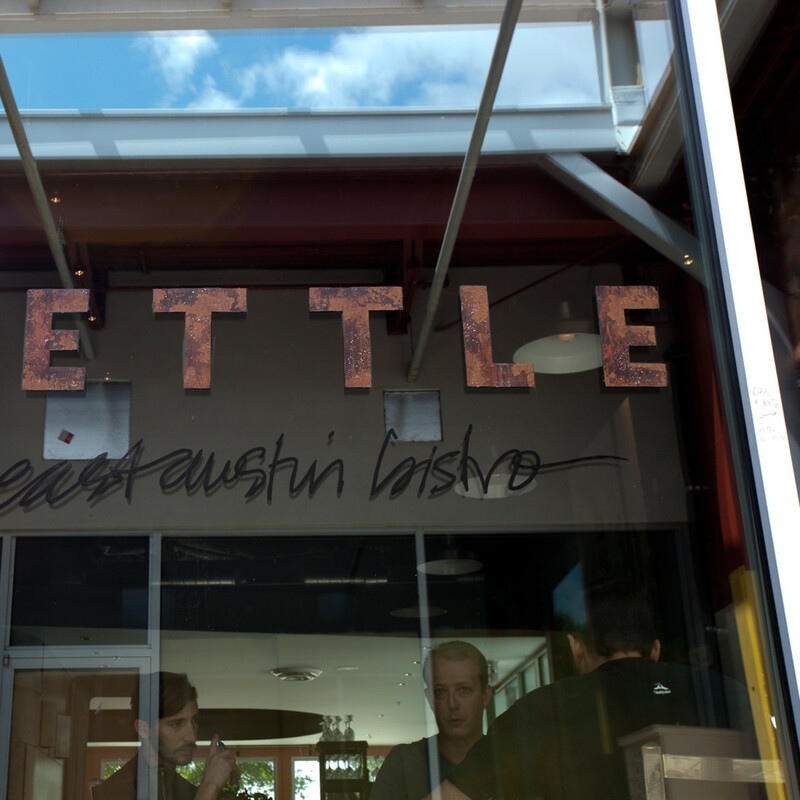 The restaurant was designed by North Arrow Studios, with interior design by Bridget Dunlap. 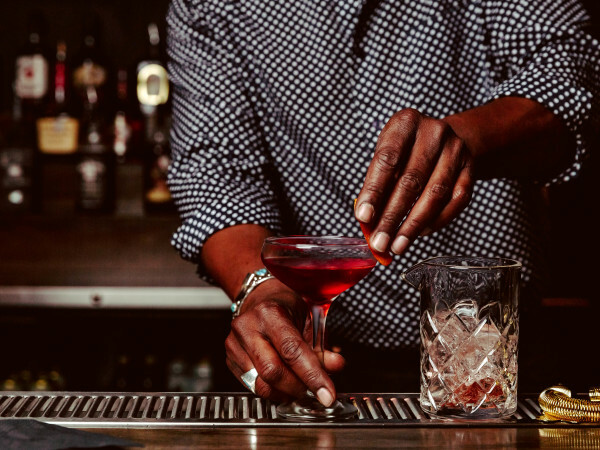 Helmed by Chef Andrew Francisco, formerly of Olivia and Vespaio, the menu for Mettle will draw on classic French technique and inspirations from some of his favorite cuisines including French, Asian and Modern American. The bistro will be serving lunch and dinner Tuesday through Saturday as well as Sunday brunch. 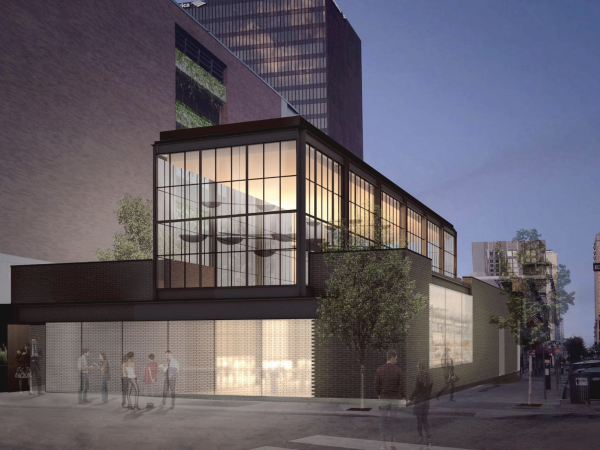 A formal opening date has not been announced, but the restaurant is on track for an early summer debut.